I’m so thrilled to host DRESSED presented by Maybelline during Fashion’s Night Out. 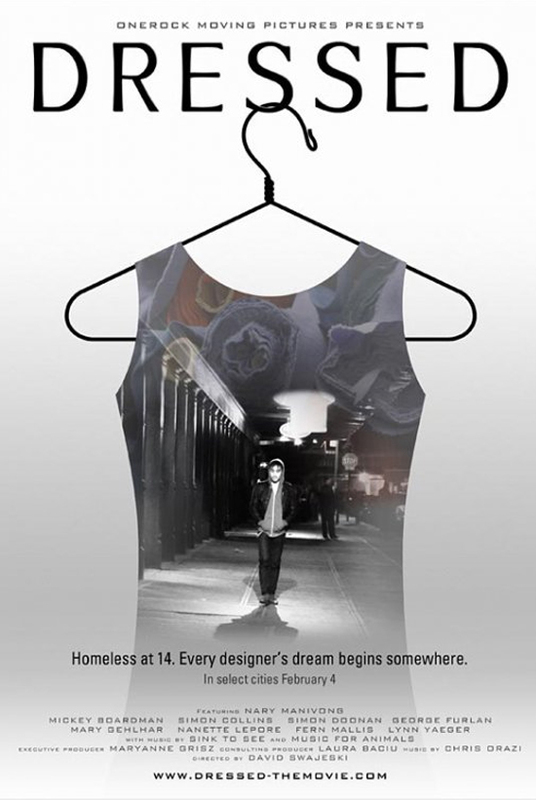 Dressed shares the true and truly inspiring story of designer Nary Manivong’s adolescent life, which found him homeless at 14 in Columbus, Ohio to the present as he prepares for his debut show at New York Fashion Week. Nary is an example of the incredible focus and dedication required to succeed in the fashion business. Save the date! Open to the public! Space is limited! You’ll find us upstairs from rac boutique‘s Bazaar on the 6th floor of the Burroughes Building. 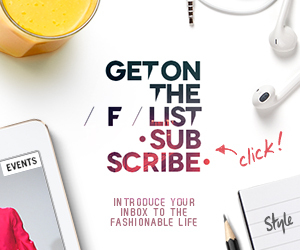 Follow @TheFList, @DRESSEDtheMOVIE, @MaybellineCAN, @racboutique and @fno_Toronto for more!